Using Open Source home automation platforms is not only better for security and privacy, but it is also the most flexible way to get your Smart Home up and running. 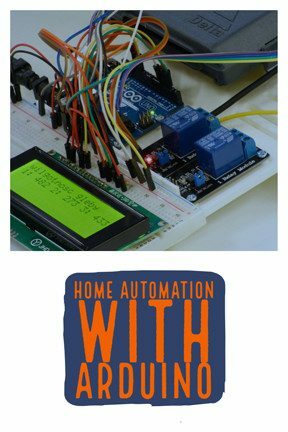 The Smart Home Blog is for people that want to take a DIY approach to the automation process. Choosing the right gadgets from different manufacturers or even building them themselves. DIY Home Automation doesn’t have to be complicated. Most of the tutorials are written for beginners to intermediate users willing to spend the time to learn a new hobby. 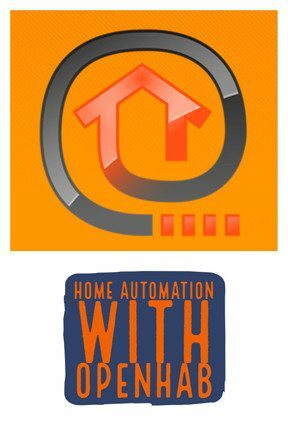 My name is David and I created the Smart Home Blog to help other people in the process of automating their homes using a DIY approach. 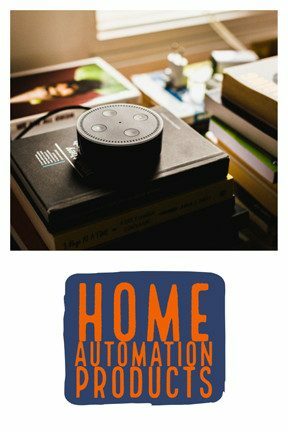 Here you will find step by step tutorials for beginner and intermediate users on everything related to Open Source Home Automation and Smart Home Products. All about choosing the perfect smart home controller for the needs of the project. These post will walk you through the different considerations to choose a controller for the project. 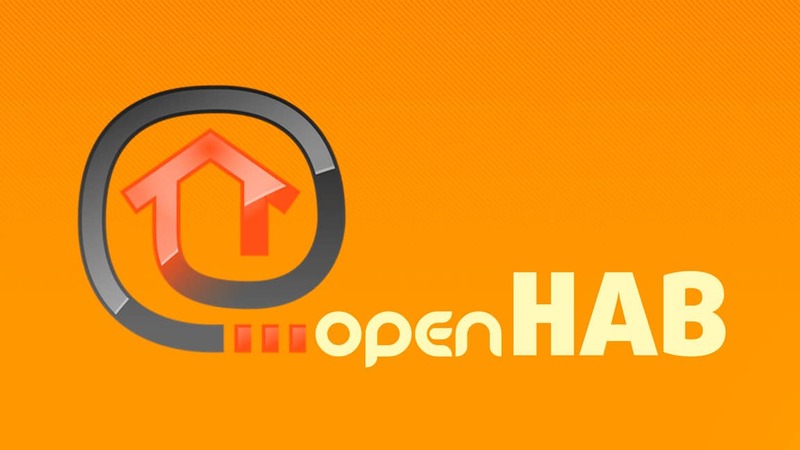 If you are getting started with openHAB, this guide is for you. Everything you need to know to get started with your Home Automation Project .